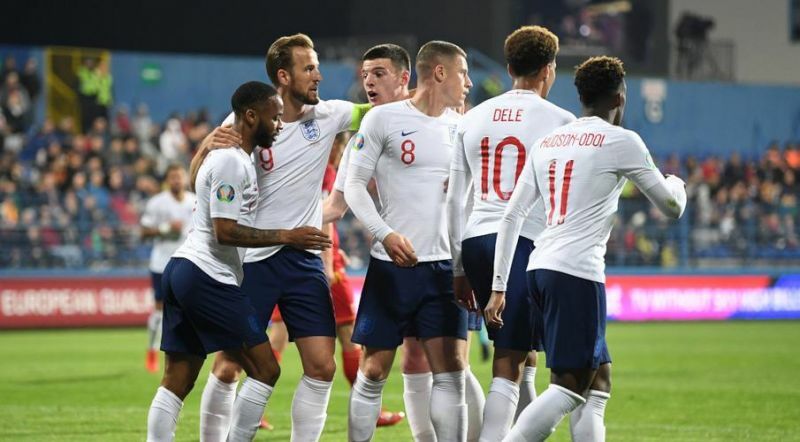 Raheem Sterling celebrated the visitors' fifth goal by cupping his ears towards the home fans, while England manager Gareth Southgate said he heard racist chants aimed at Danny Rose. On the field, England showed why their current crop are among the favourites to be European champions next year after Marko Vesovic stunned the World Cup semifinalists early on. Michael Keane’s header restored parity before Barkley's double either side of halftime put the visitors in command and Harry Kane and Sterling rounded off a comprehensive victory.